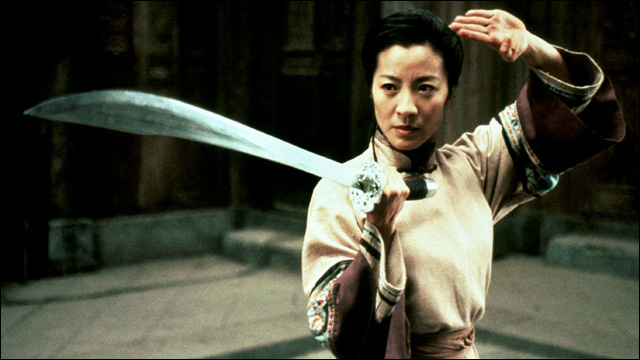 Written by John Fusco (The Forbidden Kingdom), the movie is set 20 years after the events of Crouching Tiger and revolves around four heroes of the martial arts world -- Silent Wolf, Yu Shu-lien, Tie-Fang and Snow Vase -- who must use their courage and skills to keep the legendary sword Green Destiny from the hands of the villainous Hades Dai. Good for Harry. He's definitely got some moves -- looking forward to see them used for some cinematic asskicking. Alongside legends like Donnie Yen and Michelle Yeoh, no less.